Like many of you, my feelings about Mother’s Day are a little complex. Despite the fact that I have those chubby toddler arms (x6) around my neck, there are still “tender feelings – the way a bruise is tender” (to quote a sensitive leader of my church). My heart goes out to all of you for whom this day may feel a bit like a bruise. My heart goes out to all of you who have lost a mother, or have adopted this year, or have placed a baby for adoption, or have experienced miscarriage, or have lost a full-grown child, or have chosen not to parent, or biology has chosen not to allow you to parent. I think of my son’s birthmother today, on Mother’s Day. To say that I am thankful for her is an understatement. My heart hurts for her, and my soul is filled with love for her. I wonder if she is thinking of him. I hope she knows I am thinking of her. I think of my own mother today, on Mother’s Day. I am completely thankful for and in love with my own mother, who raised me well and taught me everything I know about parenting (well, almost… she didn’t know much about twins). She is a wonderful grandmother to my children. 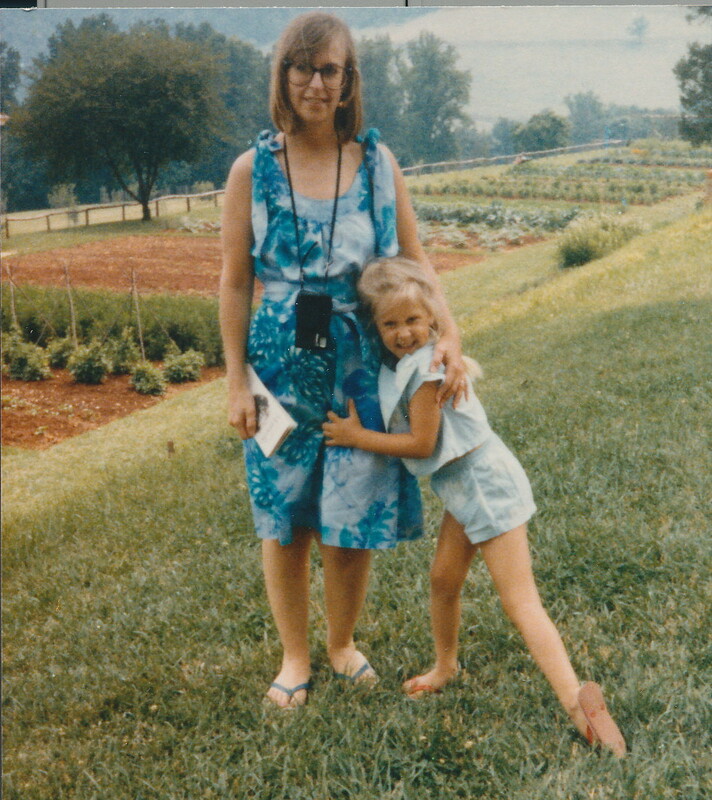 And, during my miscarriages and infertility treatments, she used to skip church with me on Mother’s Day to hike in the woods, so that I wouldn’t cry when they passed out flowers to the mothers in the congregation. I think of my mother-in-law today, on Mother’s Day. She raised my favorite man. She gave me the gifts of teaching her son to hug perfectly and to listen well and to notice everything. She gives me every Tuesday morning off from motherhood while she plays with her grandbabies. I hope I can offer my future daughters-in-law even a fraction of those gifts. I’m so lucky to have these women in my life, who have loved us and are still here with us to wrap their arms around us to literally hold us up. I am so lucky to have my three sons here on earth with me, to wrap their fat arms around my neck, to literally hold me down. And yet, I miss the ones I have lost. And yet, I think of you, the ones who might be hurting today. I am thinking of you women who, like me, have tender feelings for one reason or another. You are loved! I have not forgotten this wound, which is now just a tender bruise, and I have not forgotten you. Sorry I posted this *after* Mother’s Day. I am just Okayest, after all. Such tender and heartfelt words. I pray they will reach many with bruised heart during this time. Thank you so much. I hope so too! Well, *your* words mean a lot to me! I am honored that you would read my post and perhaps find a bit of comfort from it. Much love to you! I love you so much, honey! Hey everybody! ^ That’s my momma! Love you too, mom! Thank you for acknowledging all those kinds of women and the hurt they may have experienced. I consider myself one of them and you’re right, it’s a hard day. So thank you. You’re welcome. Thank you so much for reading! Such a lovely post. Thank you for acknowledging the ache that lingers. Thank you for reading! I’m so glad that we can all know that we are not alone.